My families first trip to Canada and my first trip to BC and Alberta was phenomenal. It is breath takingly beautiful. 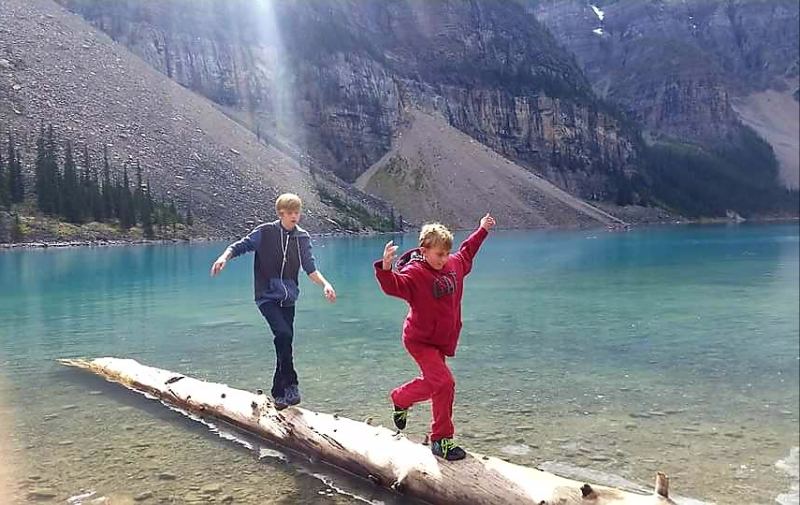 You must vist Banff, the Ice Field Park Way, Jasper and the Okanagan wine country. So beautiful.